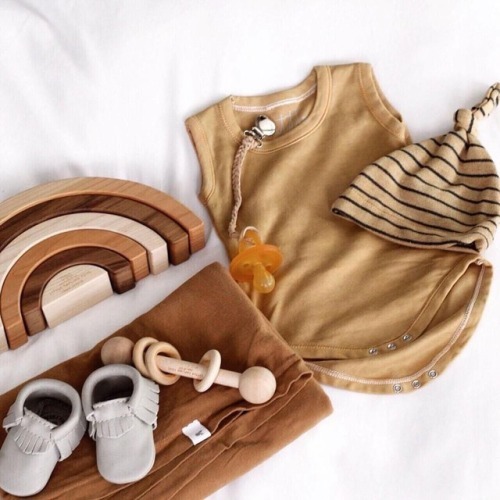 We have teamed up with @little_adi_co to give one lucky follower a chance to win a $50 shop credit to @little_adi_co and a $50 shop credit from @littlesaplingtoys. All you have to do is: Head over to @little_adi_co and find this photo to enter - Giveaway runs for 48 hours. GOOD LUCK!